Body Shop - Ambulance accident repair, paint shop, & more! 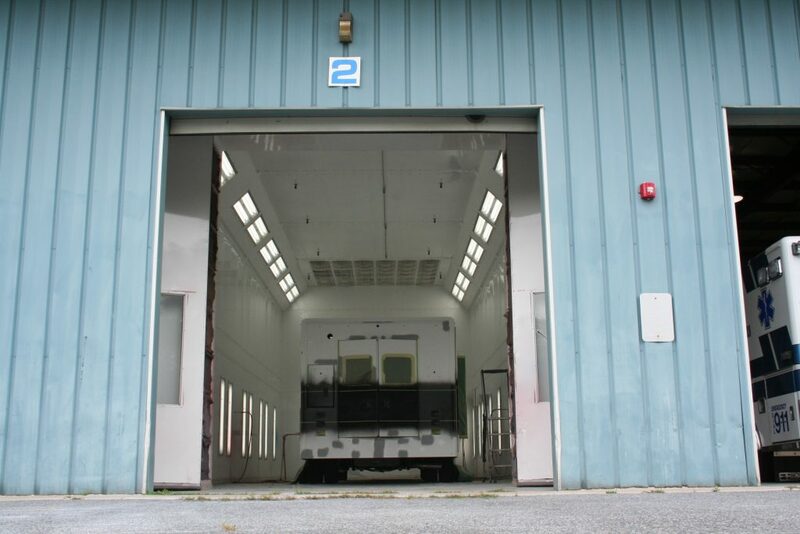 Our 12,500 square foot body shop has a 50 foot E-Z Spray Booth, a specially made Chassis Liner frame machine, and an over-sized in-ground lift able to handle up to 36,000 pounds. VCI Emergency Vehicle Specialists takes pride in every vehicle that is repaired in our body shop each year. With over 70 years of combined experience in the industry, our skilled craftsmen are able to repair your vehicle to pre-accident condition. 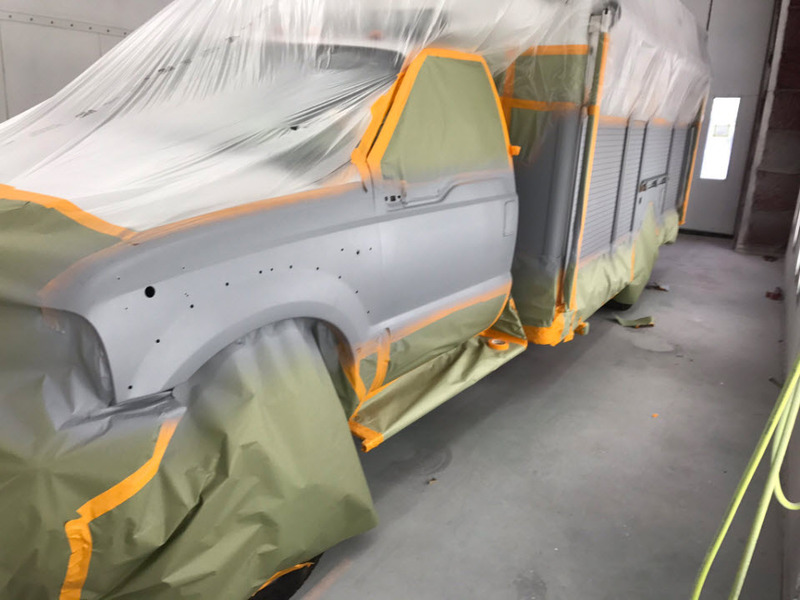 Our Body Shop uses all OEM factory parts and we use the same paint as the factory to ensure correct color matches with long lasting durability. Frame Straightening — VCI uses a custom made Chassis Liner frame machine designed for over-sized vehicles with 4 pulling posts enabling it to pull 30 tons. This frame machine is able to handle all types of ambulances using a ladder rack measuring system to ensure that emergency vehicles are brought back to proper factory standards. Ambulance Body Repair — Using only OEM factory parts, VCI is able to handle any type of body repair needed. 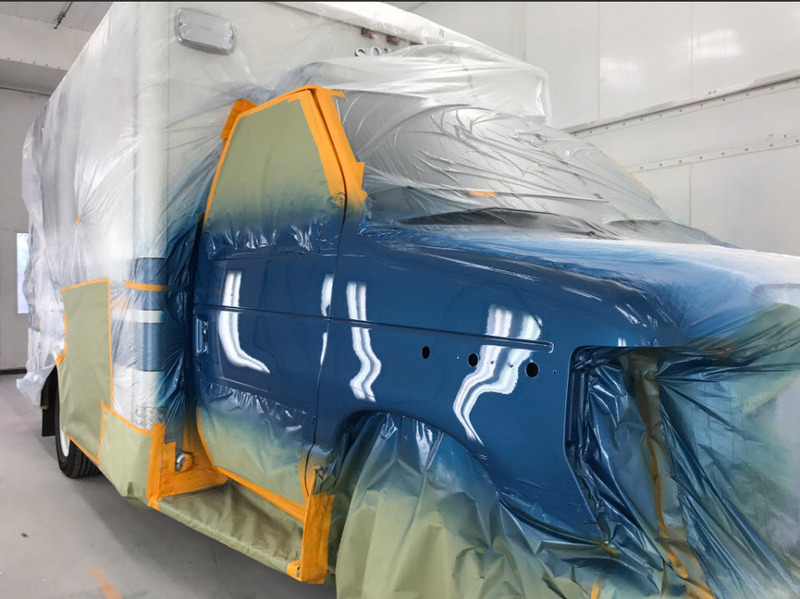 Painting — VCI’s body shop ensures the ambulance’s surface will be prepped for the proper application of primer, Sikkens paint and sealers for a long lasting finish. Detailing – VCI polishes all finishes with 3M products using high speed buffers, pressure washers, and hand wax.